Growing up in New York on Saturday night my parents would usually get take-out. If it wasn’t pizza it was usually Chinese food. 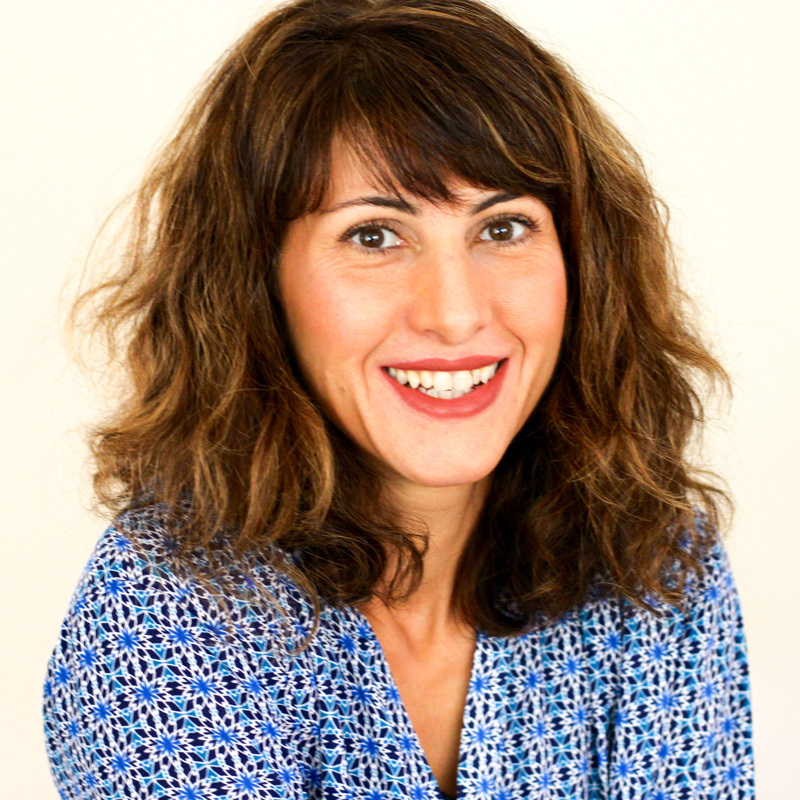 Living in a city as culturally diverse as New York didn’t matter, our house clung on to those take-out staples. My mom also clung on to loads of soy sauce packets and chopsticks (as if we would run out – love you Mom!) that would come with the food … no matter how much we ordered, the chopstick/food ratio was always off. … give me some sort of saucy carb-loaded box of noodles to slurp while on the sofa watching Solid Gold and Love Boat (from a big box of a television that was the size of a dresser, yes really!) and I was a happy camper. I think I was two then (don’t say a word), keen on dancing and romantic ships that sailed in the night. Oh, and let’s not forget Fantasy Island (it was dessert by then). And noodles. Don’t you just get all smiley when eating noodles? Me too. 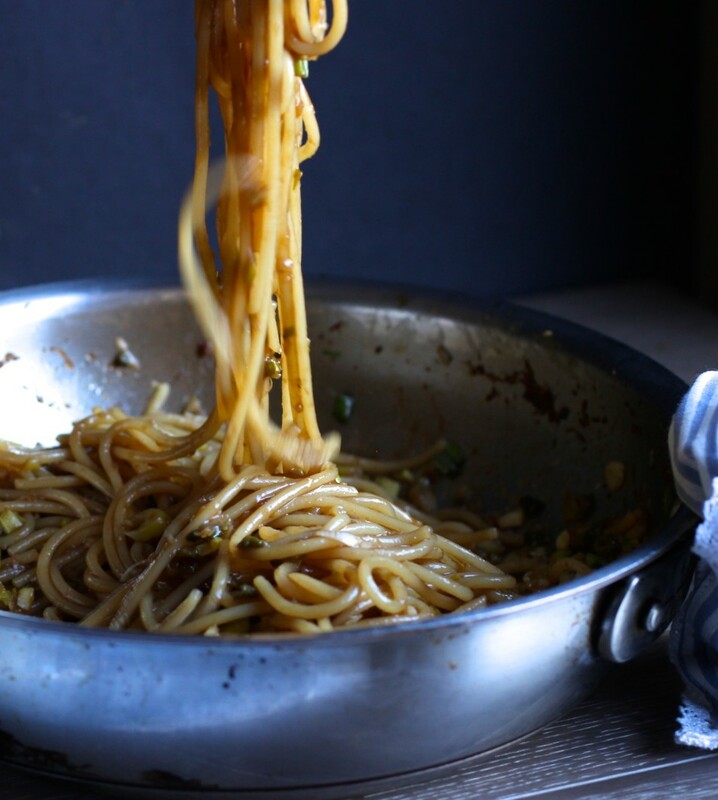 There’s something so comforting about noodles in that soul-satisfying kind of way. My boys laugh when I attempt to eat them with chopsticks. Somehow they all have figured it out but me. I will admit, back when my TV was a big box I was eating my noodles with a fork (gasp). Go ahead and laugh, I’m used to it. 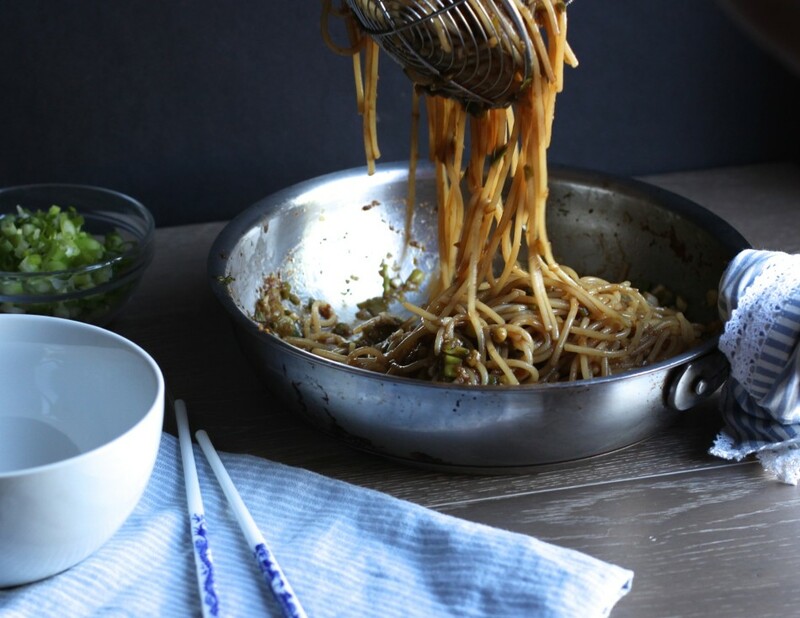 Anyway … fork or not, you need to get into these noodles. It had us jumping for joy. Maybe not actually jumping, but it did have my boys (all 5 including hubby) quiet and content … ha! you know it’s good when it’s quiet. And get this … it takes 15 minutes to make. 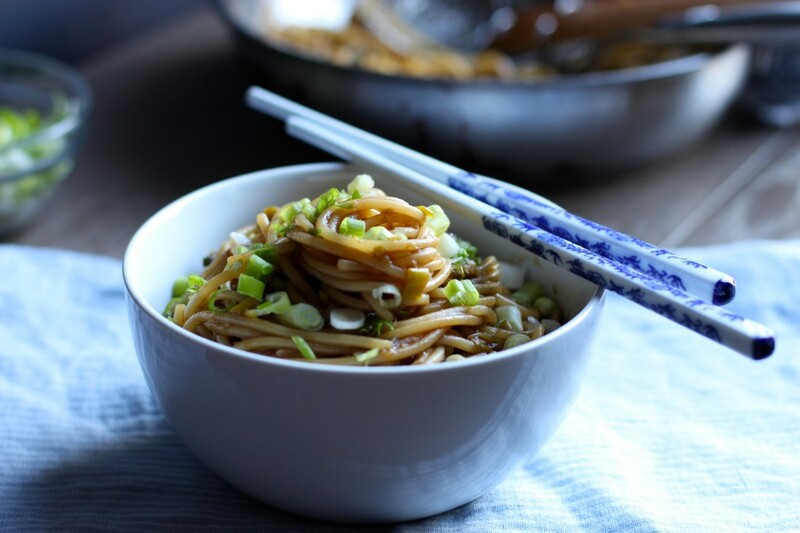 Heaps of saucy scallion ginger noodles in FIFTEEN MINUTES. Some of you may have heard of coconut teriyaki … for those that haven’t and don’t eat soy you need to try this. I don’t know how they make a coconut taste like teriyaki without chemicals, but they do and I’m sticking with it. I will say, it is a little on the pricey side but worth it when it comes to Asian inspired recipes. The tamarind paste – another somewhat pricier item (seems like everything is when substituting!) – brings out an umami flavor you don’t want to leave out. I also love to use it as a substitute for balsamic (unfortunately most brands contain lead, can you believe it??). It’s super tart on it’s own, but amongst friends (aka these ingredients) it’s a random-but-necessary part of this recipe. 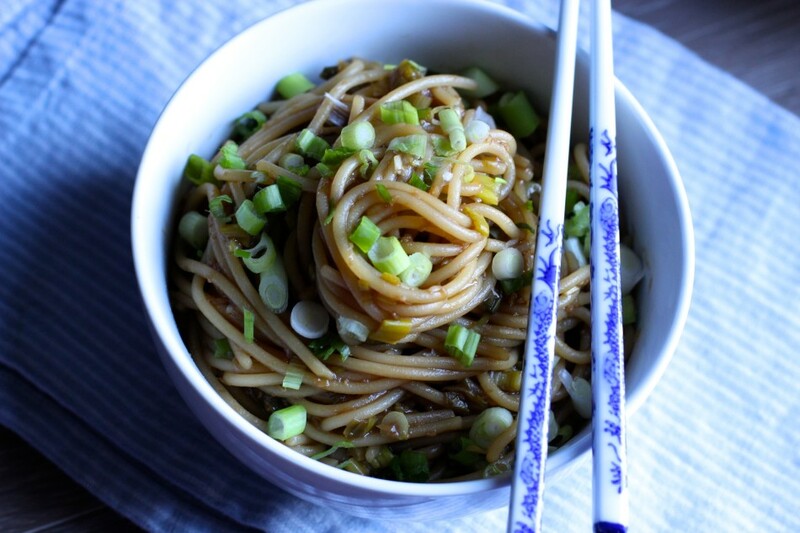 You guys, scallion ginger noodles never had it so good. 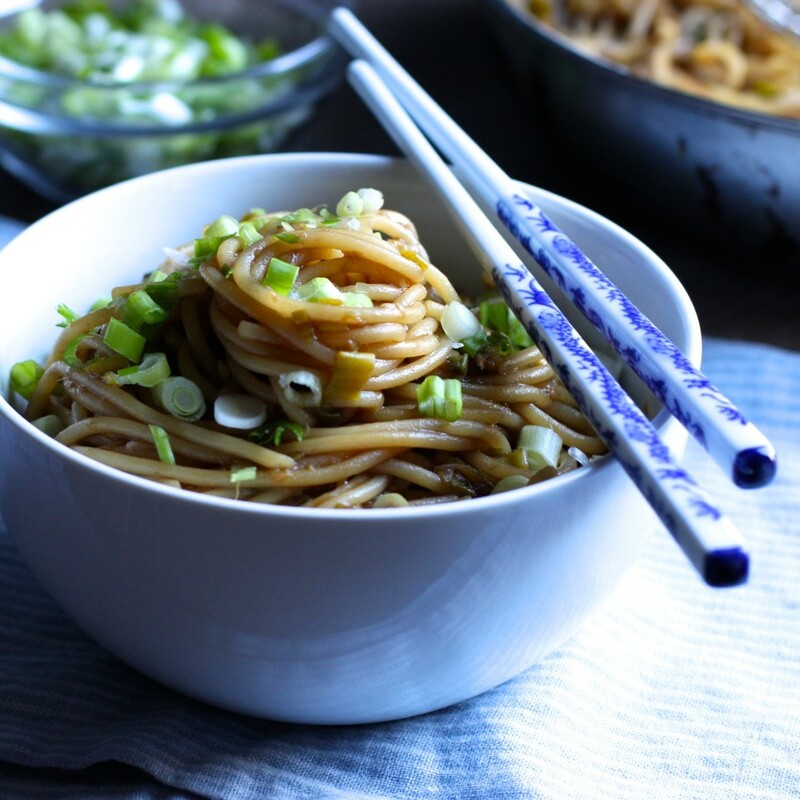 This tasty bowl of noodles is full of Asian-inspired flavors without gluten, dairy, or soy, and vegan too. Served hot or cold and ready in fifteen minutes! Prepare water for pasta set on high heat. When boiling, slowly (or it may boil over) add salt then pasta. Cook according to package instructions. Drain and set aside. Meanwhile, chop up scallions and set aside (keep some on the side for garnish if you like). In a food processor, pulse peeled ginger, oil, tamarind paste, fish sauce, vinegar, coconut teriyaki and salt until ginger is smooth. Taste and check for salt, adding more if needed. Heat a medium skillet on medium heat, add sauce and scallions to heat through (1-2 minutes). Add drained pasta and stir to combine well. Serve hot or room temperature garnished with scallions. If making sauce ahead, it will keep in the fridge for up to two days. OMG do I want to dig into this!!! Gorgeous photos and haha about all the chopsticks...so true! I love this recipe, can not wait to try it!! I always get a million soy sauces even when I tell them I'm gluten and soy free. Who needs take out when you have this. Will definitely be making this in the near future! This looks amazing! I've been using tamarind paste in soup and dressing and love it. Never tried coconut teriyaki, will have to get some for this. Your combination of easy and delicious is exactly what we need. Looking forward to making this mouth watering dish. Why YES! Eating noodles definitely do make me all smiley, and eating this beauty would definitely have me cheesing from ear to ear! Jessica these look absolutely INCREDIBLE! I know of those shows you used to watch, TRUST ME! Not used to simple noodle dinners which is why I'm into this one. Props on the simple yet probably incredible bathc of flavors! Made this tonight and it was amazing! I can't believe howclose to teriyaki this tastes. Thanks!! I recently found out I have a ton of food sensitivities, including dairy, gluten, eggs, many gluten-free grains, soy, so many spices it's ridiculous; food tastes so bland I have a hard time eating anything. 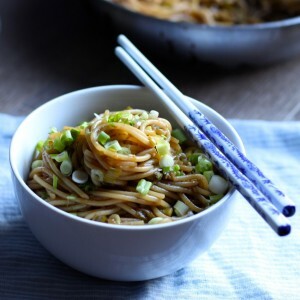 I made these noodles (using brown rice noodles) and OHMYGOSH they are amazing! So much flavor, so delicious! I added broccoli and chicken because I also have Type 1 diabetes and have to watch the carbs and they were nice addition too. SO MUCH FLAVOR!!! I LOVE THESE NOODLES!! YAY! 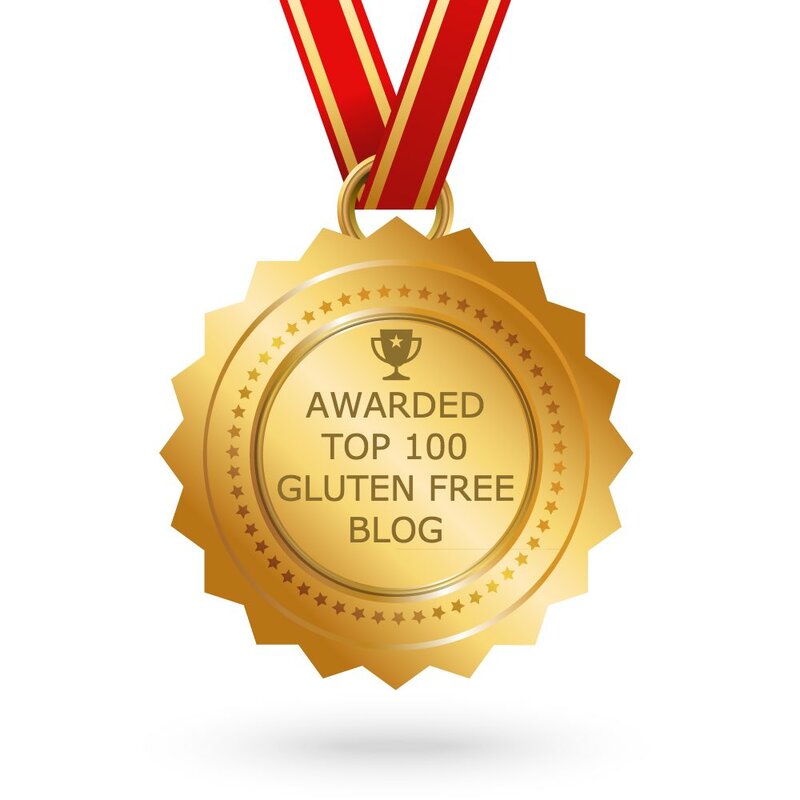 I love hearing this because I know how hard it is to find tasty food without allergens (guess that's why I started this blog haha)! SO happy you loved it Amy! Holy YUM this is delicious! I can't eat gluten, soy and dairy too and thought for sure I have to give up Asian food. So happy I found your recipe! Teriyaki has say in it! Elly, The recipe specifically says coconut teriyaki. There is a teriyaki made from coconut with no soy ingredients, sold in health food stores and online. Hope you give the recipe a try.